Reading- We have started AIMSweb testing and will be doing BAS testing immediately after. 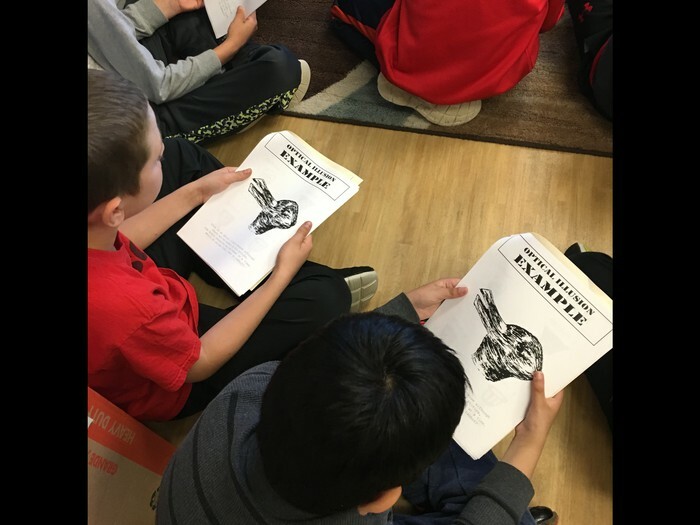 During this time, students will be working on Reader's Theater, analyzing informational text with a partner, writing about reading to a friend, and practicing cursive writing. Math/Science- We just finished up our fractions unit and took an assessment on Thursday. Students did very well on this assessment and we're so excited! We are moving on to perimeter and area, and will be using robots at the end of the unit to explore these concepts. Writing- We should be finishing up our T is for Think Tank book next week and will move on to another class book, which will be modeled after the book The Best Part of Me. *Please note that the homework looks the same each week, as we have switched to a focus of math facts. Thank you for the gifts, cards, and "thank yous" we received throughout Teacher Appreciation week. Your children make teaching fun and rewarding. We have loved working with each and every one of our students this year. 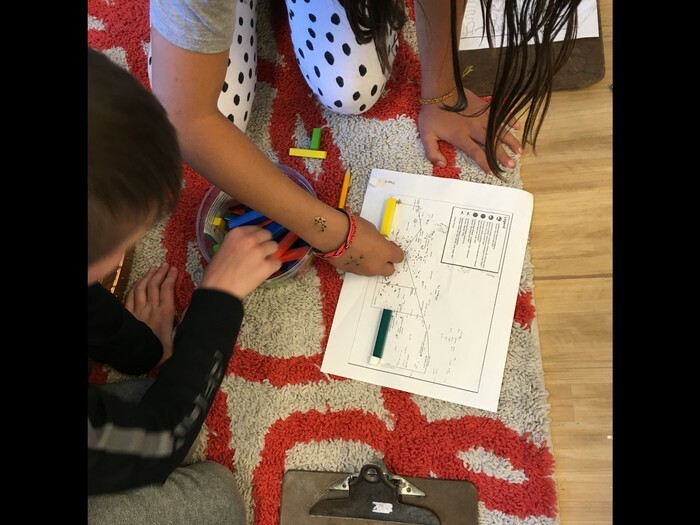 Students calculate the distance a robot might travel around shipwrecks, using a map of Lake Erie. 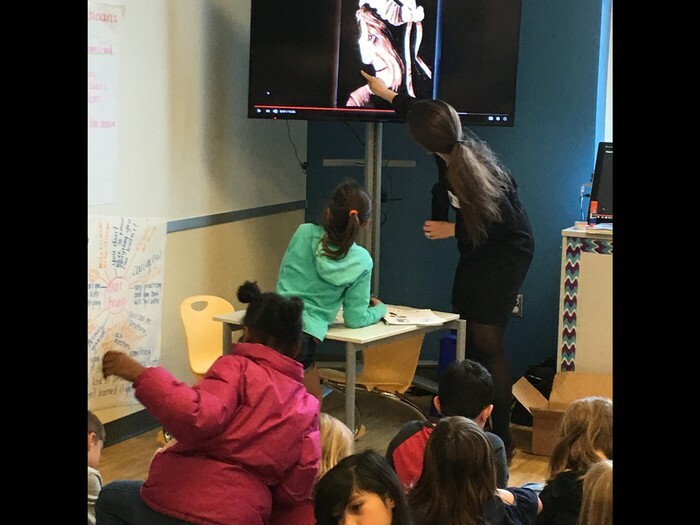 Through a Real Eyes presentation, students learned about their eyes and how to care for them, by examining optical illusions. A presenter helps us learn about our eyes and how to care for them!